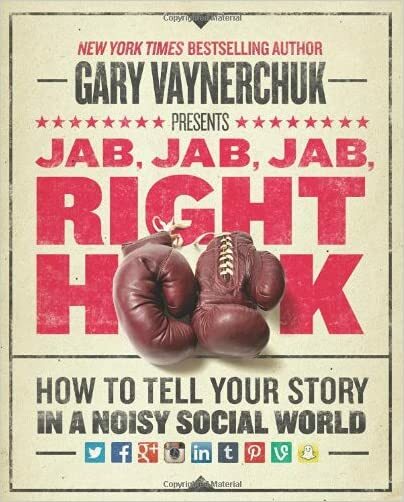 I always enjoy reading Gary Vaynerchuk’s books and his new one Jab, Jab, Jab, Right Hook (affiliate link) is a little different and just as good as the previous ones. Great advice on page 14. Obvious, but how many people are doing it consistently and well? 1) They make a call to action simple and easy to understand. 3) They respect the nuances of the social network for which you are making the content.